Tierra Maya Tours is a Incoming Agent under Swiss management located in Playa del Carmen, Mexico. We offer you top service all over Mexico, from Baja California to Cancun, and Belize. Our products include seat in tours for small groups, tailor made individual travels with bilingual guides, self drive tours and train packages, car rentals, group- and adventure programs, creative Incentives and cruiseship excursions, transfers and assistance and of course a wide selection of accomodation in beach & city hotels & luxury haciendas. Our tour guides are bilingual, experienced with excellent knowledge. Our staff members are very well trained, experienced, multilingual and highly motivated to provide fast and detailed services to our clients. We are looking forward to show you the best of Mexico and Belize! 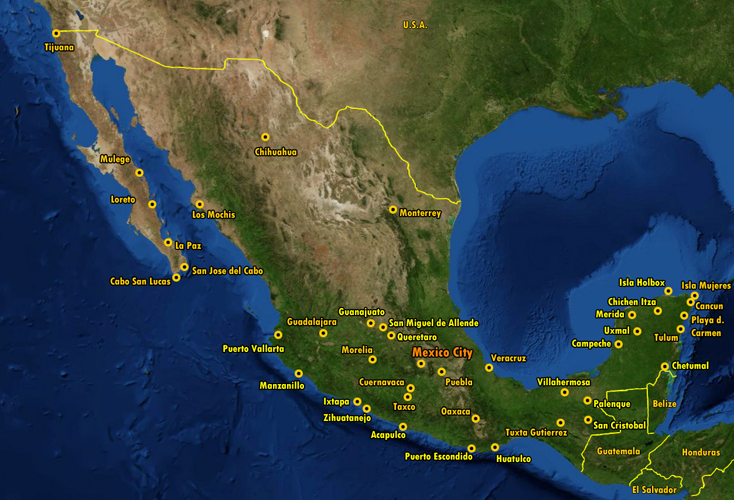 Mexico's famous cities, specially picked for you! 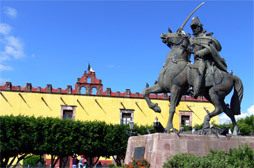 Visit Queretaro, San Miguel de Allende and also Patzcuaro and Morelia on this wonderful seat-in tour. The flexible way to travel! Decide where you want to go on this self drive tour and how long you want to stay somewhere. How does this work? Check the trip details on our Flexi Drive travel description! Baja California, see the other Mexico! 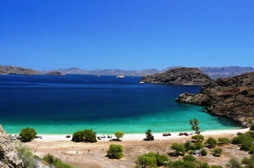 Drive through Baja California on this adventurous trip on the west coast of Mexico. Breathtaking beaches and unique places are waiting for you! 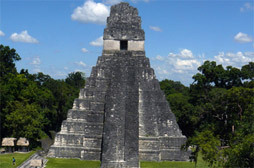 Visit Tikal, one of the most spectacular Mayan ruins! 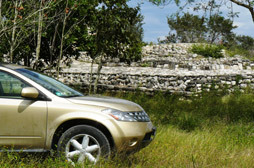 Explore Belize and Tikal in Guatemala on this wonderful self drive tour.